The Compagnie du Mont-Blanc has invested nearly €10 million in new developments at Plateau de Lognan at the Grands Montets for this winter. Both the Marmottons and Tabé chairlifts have been removed and have been replaced by a single Tabé six-seater Leitner chairlift. The new lift will have an uplift capacity of more than 3000 skiers and snowboarders per hour. A dedicated beginner’s area has been added at the Lognan mid-station of Lognan at 1900m. This new area includes two drag–lifts and new snow cannons. 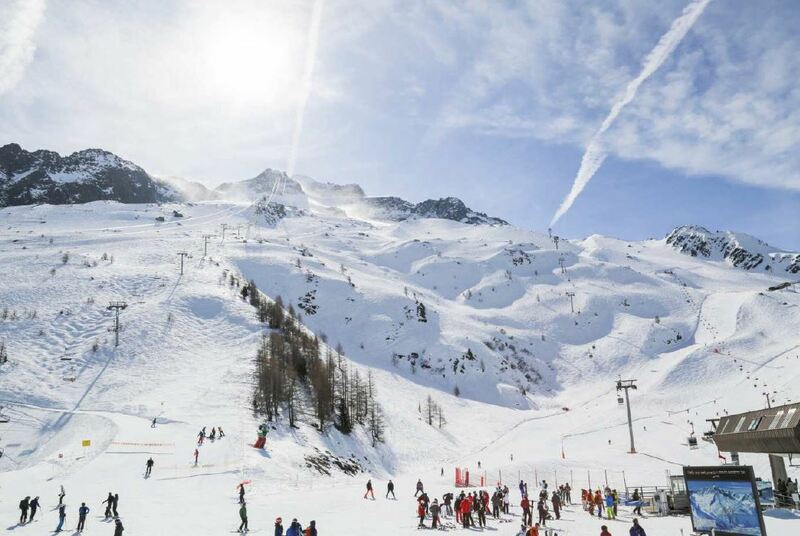 This is a great addition for mixed ability groups and families, allowing them to ski at the iconic Grands Montets. As some visitors to our site will know, there was a fire at the mid-station in September, but Chamonix advises that the new lifts were all fully installed before the fire and plan to open as planned in December. Chamonix’s aquacentre has some great swimming pools, but the new QC Terme Spa ensures the resort can now offer a top-class thermal spa and wellness facility. This the ninth QC Spa and their first outside Italy. The impressive 3000 m2 site is adjacent to the existing sports complex and tennis club. Visitors can enjoy a revitalizing and relaxing afternoon or evening with over 30 wellness options available. Maybe try the infinity pool or the carefully landscaped gardens, complete with peaceful patios and sun terraces that offer stunning views over the Bossons glacier and Mont-Blanc. The Spa is open daily from 10am to 10pm (11pm at weekends). Cost: €44 or €88 including massage. 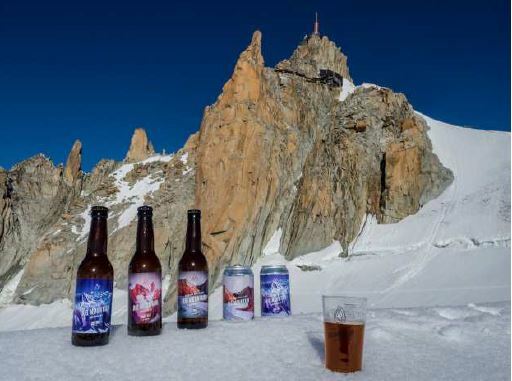 Two Yorkshire men are behind this new six-barrel Big Mountain Brewery located in Les Praz. Jack Geldard is a mountain guide and journalist, while his business partner Matt Livingstone, is a keen rock climber and skier. Both share a passion for craft beers and opened their brewery at the beginning of last season, starting with an IPA and a Pale Ale. This was followed by a Summer Blonde and a Rye. For advice on choosing the right catered chalet in Chamonix, please contact the Chaletline team on 01822 617761. 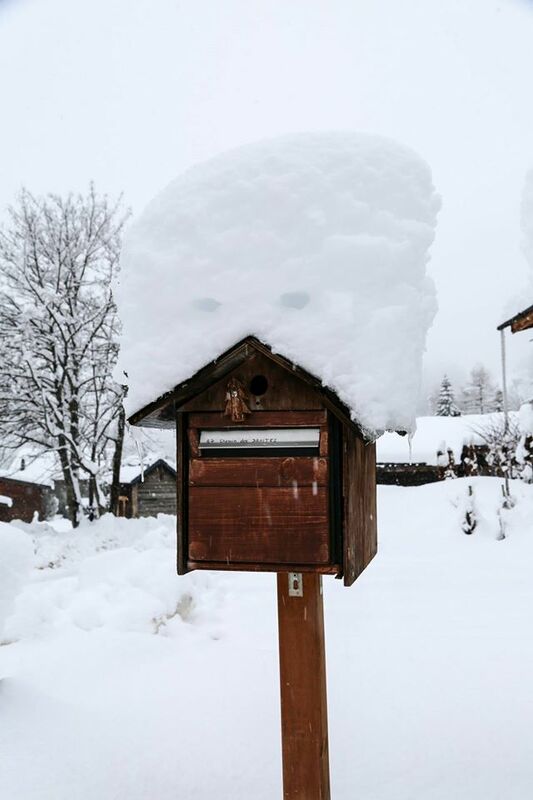 This entry was posted in Chalets, chamonix, Family Ski Holidays and tagged chamonix. Bookmark the permalink.